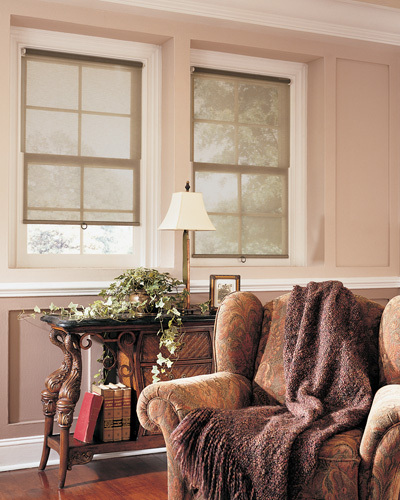 In 2007, Apex Decor Group began serving the greater Seattle area with one mission: To cultivate meaningful business relationships with our residential and commercial clientele, by consistently providing the highest quality custom window treatment products and an unparalleled customer service experience every time. 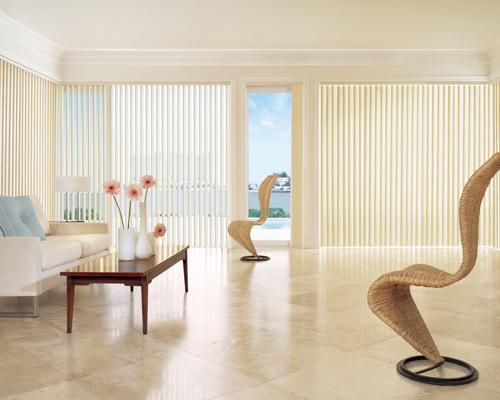 Apex Décor Group specializes in the design, sales and professional installation of custom blinds, shades and shutters for residential and commercial spaces. 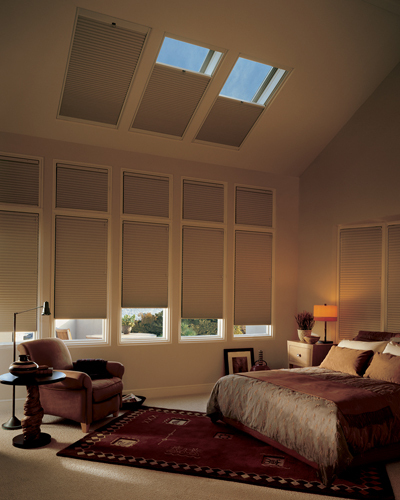 We offer complimentary in-home / on-site measure and consultations throughout the greater Seattle area. 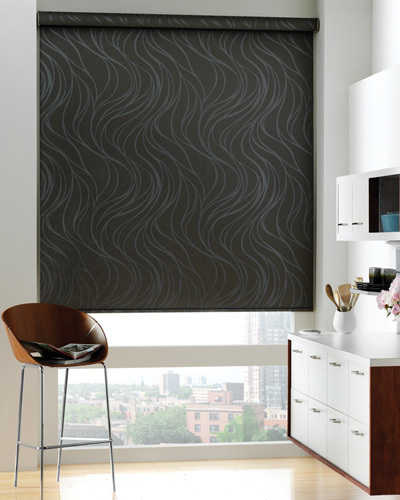 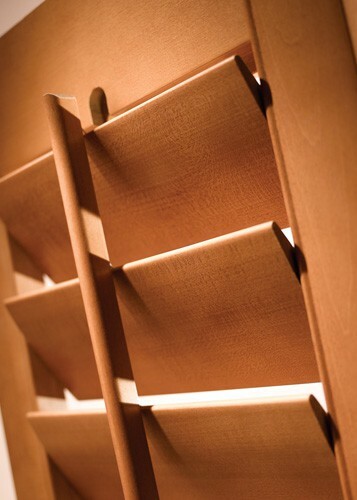 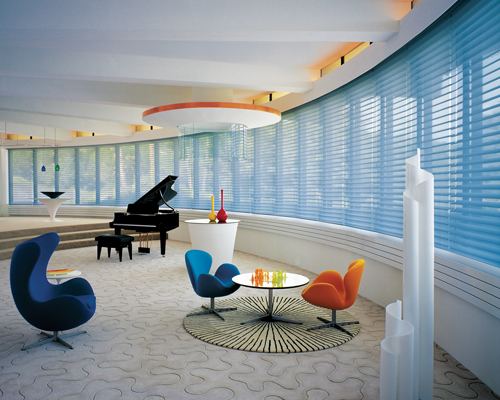 We bring a showroom full of brand name samples directly to you from top name brands like Hunter Douglas window fashions. 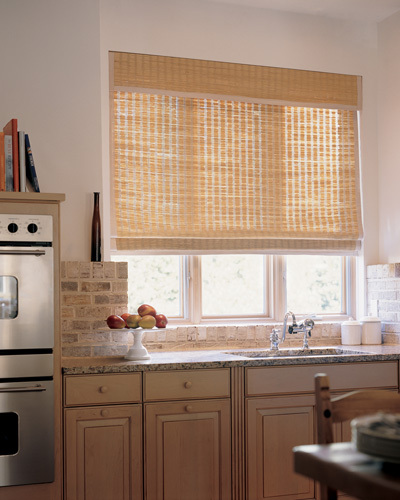 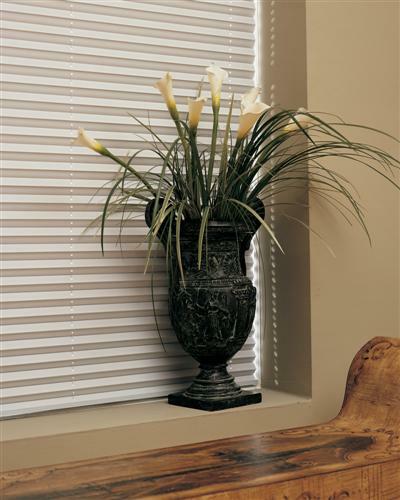 We carry a wide selection of "Green" treatments including the full line of Hunter Douglas Duette Architella Honeycomb shades as well as the exclusive Alustra collection. 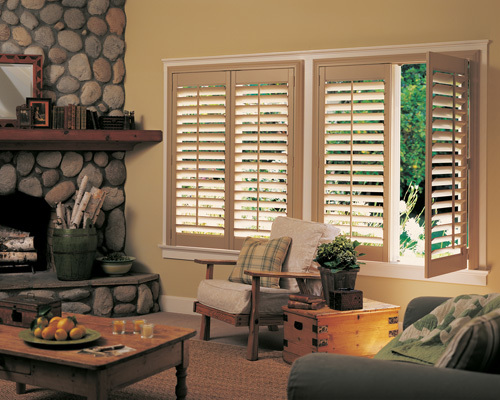 We always strive to provide an unparalleled customer service experience for all our customers before, during and well after the installation. 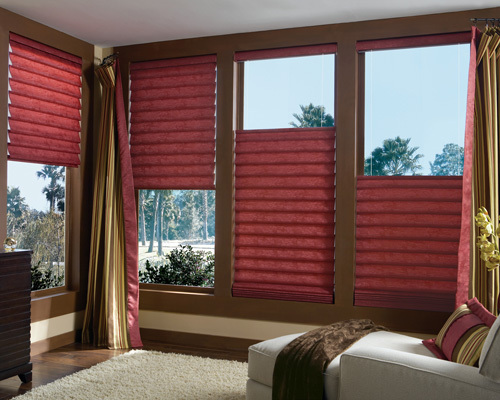 From the expert design guidance and "Sure-Fit" measuring to the professional installation. 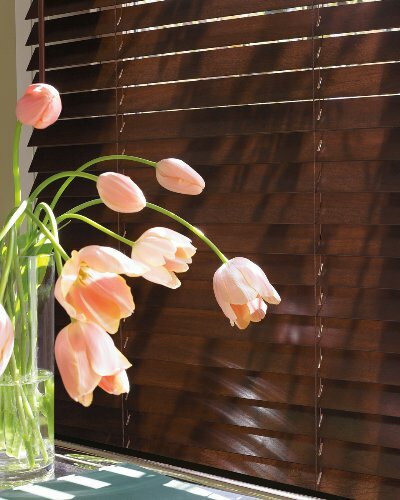 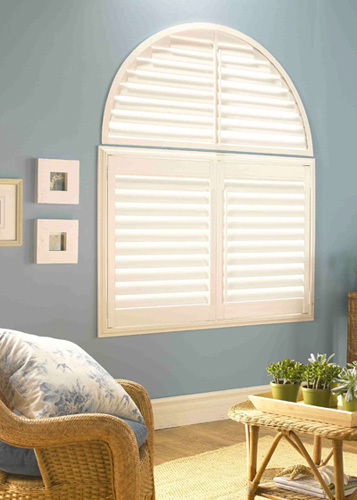 If you are in need of new blinds, shades and/or shutters - call or click Apex Décor Group for a complimentary in-home measure and consultation. 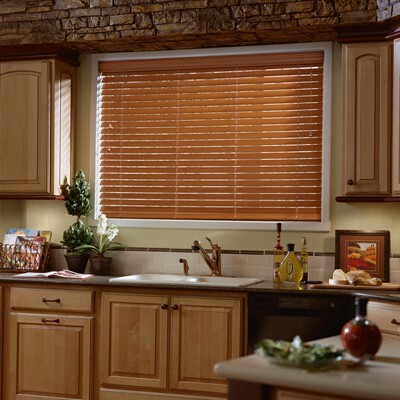 We look forward to hearing from you and of course assisting you with your project!